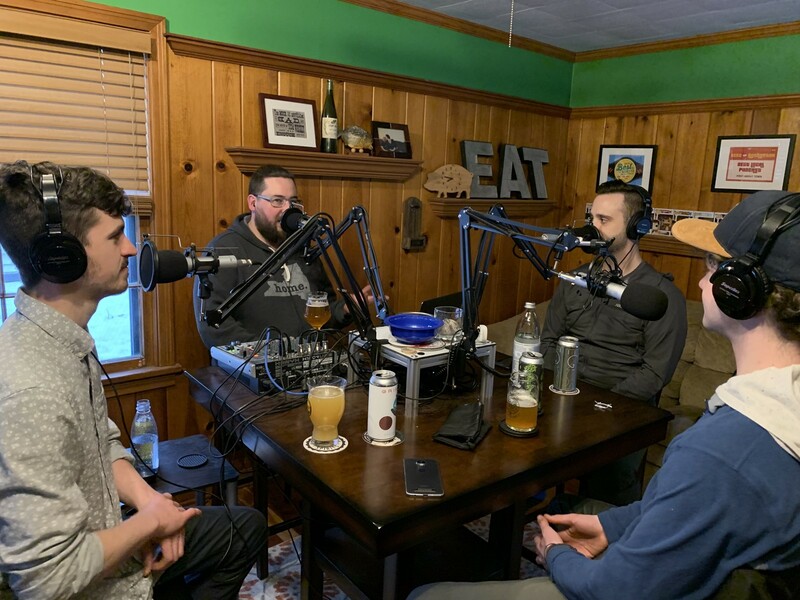 On this episode of the Food About Town podcast, Ryan Pierson and Ben Tolhurst from the Good Food Collective/Headwater Food Hub came over to the studio talk about their custom share options and the current state and future of the Hub. My fellow Phrankly co-founder Brandon Vulaj joined as well to discuss local food sourcing and our experiences with the Custom Share. It was great to catch up with Ryan and learn about custom shares where you can get a CSA like offering while still choosing your own items. I’ve been using the shares for a while now and it’s a flexible option that has worked well for us so far.